The smaller, lighter platform built for the supertech. 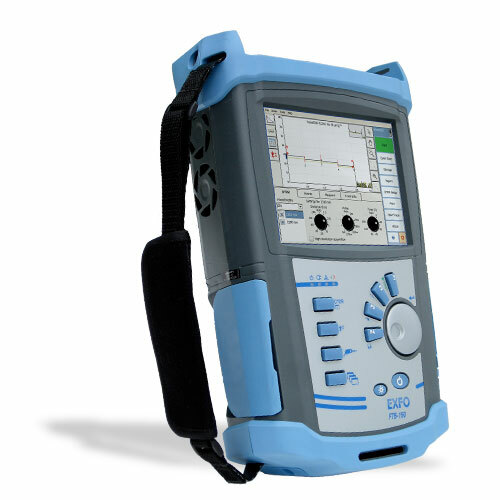 Combines singlemode and multimode fiber test functionalities, ideal for FTTx, metro/access and long-haul network testing. 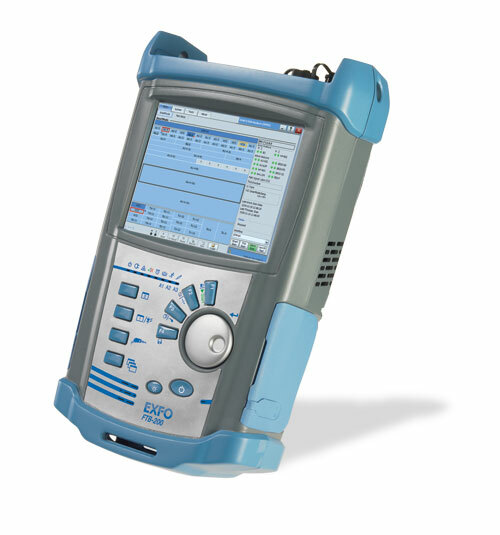 Accommodates two field-interchangeable modules ranging from OTDRs and loss testers to SONET/SDH and Ethernet analyzers.